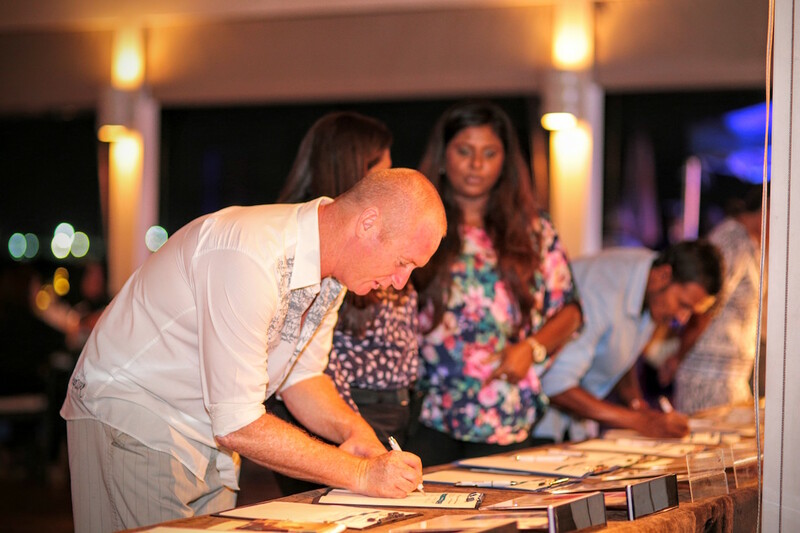 On Thursday 21st April Kurumba Maldives proudly hosted the fundraising event “Party with a Purpose”. This event was held for the fifth consecutive year in aid of 145 orphaned and foster children residing at “Kudakudhinge Hiyaa” located on Villingili and Hulhumalé islands. 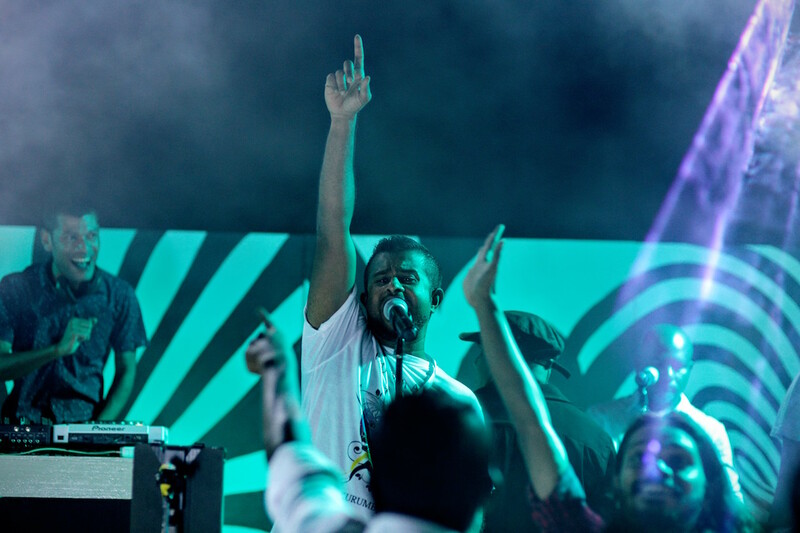 Support from 9 different Maldivian musician acts, many suppliers and partners contributed to raise over US$23,000. This upcoming year, the funds will be destined mostly to educational projects, in cooperation with the local non-governmental organization ARC – Advocating the Rights for the Children – and Kudakudhinge Hiyaa. 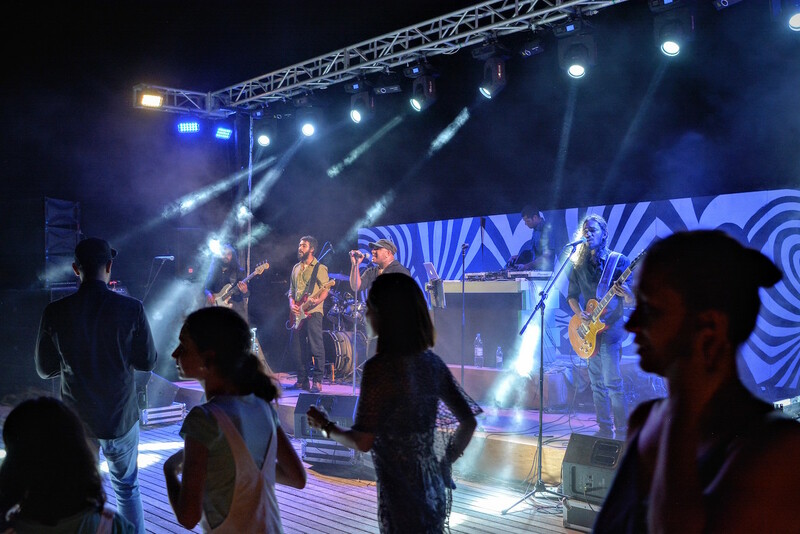 Local artists volunteered their time to perform Maldivian and international tunes in an outdoor setting for the resident guests and invitees’ enjoyment. Performances took place at Kandu Bar between 5.00pm to 12am. The musicians who offered their time and joie de vivre were: Island Fusion, Passive Harmony, Flower Rain, Mishy, Mira, Rishvan Imon, Def Note, DJ Paidé, DJ Maapu and Ammaday. The set up for the event would have not been possible without the immense support of Event Maldives, as well as a taskforce of more than 55 team members from Kurumba Maldives, who volunteered cheerfully. 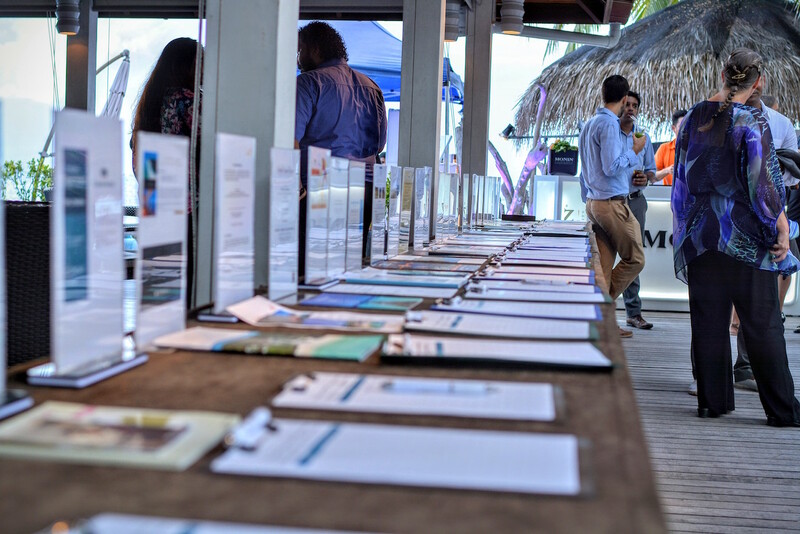 Local and foreign suppliers; Cosmopolitan, SIMDI Beverages, Grape Expectations, MMI Maldives, Navean, Coca Cola, SAFCO, Yeoman Group, Good Food Exports, donated goods that were used as refreshments and nourishment throughout the day, from which all proceeds went to the cause. Other suppliers that contributed with diverse useful goods were M7 Print, Bee House and Rateria. The silent auction was blessed this year with the remarkable support of 24 resorts and 3 major airline carriers as sponsors. This was conducted throughout the event with many guests bidding for the following resorts and prizes: Amari Havodda, Amilla Fushi, Bandos Maldives, Coco Bodu Hithi, Crown & Champa Resorts, Four Seasons Resort at Kuda Huraa, Gili Lankanfushi, Holiday Inn Resort Kandooma, Hotel Jen, Jumeirah Vittaveli, LUX* South Ari Atoll, Maalifushi by COMO, Oblu by Atmosphere at Helengeli, Olhuveli Beach Resort & Spa, Park Hyatt Maldives Hadahaa, Reethi Beach Resort, Sheraton Full Moon Resort & Spa, Taj Exotica Resort & Spa, Thulhagiri, Velassaru, Vivanta Coral Reef by Taj, W Retreat & Spa, Universal Resorts, Kurumba Maldives, Veli Spa, Emirates Airlines, Turkish Airlines and Cathay Pacific Airlines. 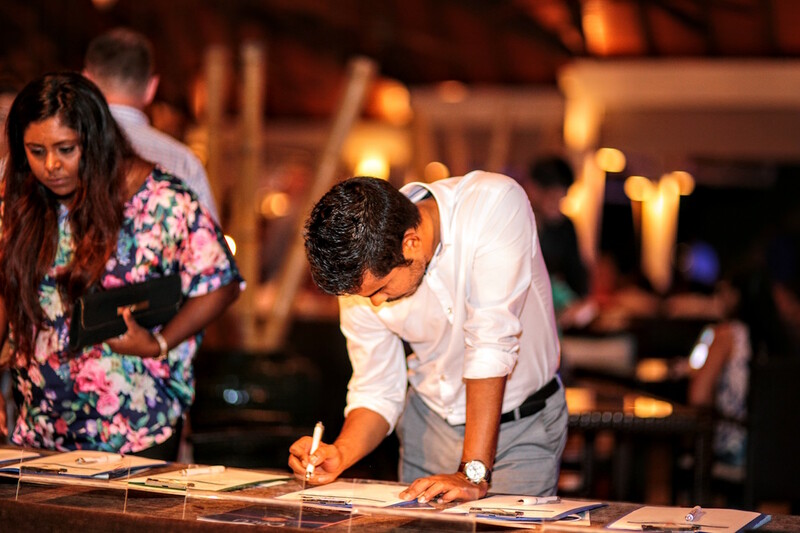 The evening was a great success with many locals, expatriates, local media and senior business invitees plus Kurumba’s in house guests joining in. There was non-stop live entertainment and the evening was blessed with almost perfect weather to host such an event. This year, we also counted on the support of Think Maldives and Digital Studio for photography and videography purposes.